A seductive sparkling rosè wine with an intense fruity bouquet. This sparkling wine represents the natural characteristics of the red Veneto varieties, which are distinguished by their brilliance of color, combined with a rounded, well-balanced body. Vinification as a rosé accentuates the wine's freshness by avoiding the intrusiveness of the tannins in the skins. Temperature-controlled fermentation in pressurized tanks and the use of selected yeasts enriches this sparkling wine with attractive fruity aromas. The small size of the bottle of Rosé sparkling wine is just right for two people, as it contains enough to fill two flutes. 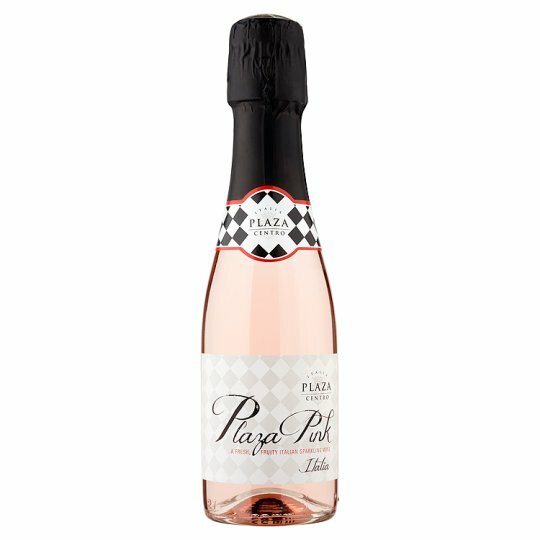 Fresh and light, it is a cheerful sparkling wine to keep with you at all times and give yourself a little rose-colored thrill. To enjoy this wine at its best, drink within Back of Label of purchase.